Facebook says that the services had access to messages only if users had used Facebook Login to log into their Netflix and Spotify accounts. The experiments have now been shut down for nearly three years. 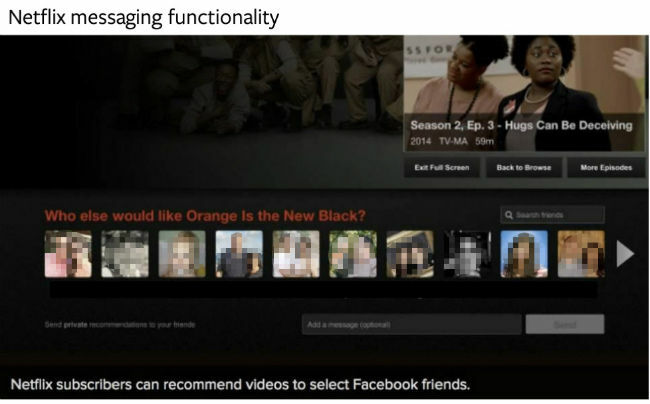 A day after a New York Times report accused Facebook of giving Netflix and Spotify the ability to read its users’ private messages without their knowledge, the company has come out in defence explaining the reason why the access was given to the video and audio streaming services. It said that the access was given during an experimental phase and the practice was ended nearly three years ago. Facebook says that it worked with four partners to integrate messaging capabilities into their products so people could message their Facebook friends. This was done only on one condition - if users chose to use Facebook Login to log into their accounts on those partner services. The company also claimed that these experiences are common and were publicly discussed. “Think of being able to have Alexa read your email aloud or to read your email on Apple’s Mail app,” it drew a comparison. “People could message their friends about what they were listening to on Spotify or watching on Netflix, share folders on Dropbox, or get receipts from money transfers through the Royal Bank of Canada app. And they were clear to users and only available when people logged into these services with Facebook,” Ime Archibong, Vice President of Product Partnerships at Facebook, said in a blog post. The Facebook executive explained that in order to send messages to their Facebook friends via a partner app, the integration was necessary and it was in users’ hands to give access to the services. It is due to these integrations that it was possible for people to message their friends what music they were listening to in Spotify or watching on Netflix directly from the Spotify or Netflix apps, to message links to Dropbox folders from the Dropbox app, and to message receipts from money transfers through the Royal Bank of Canada app. 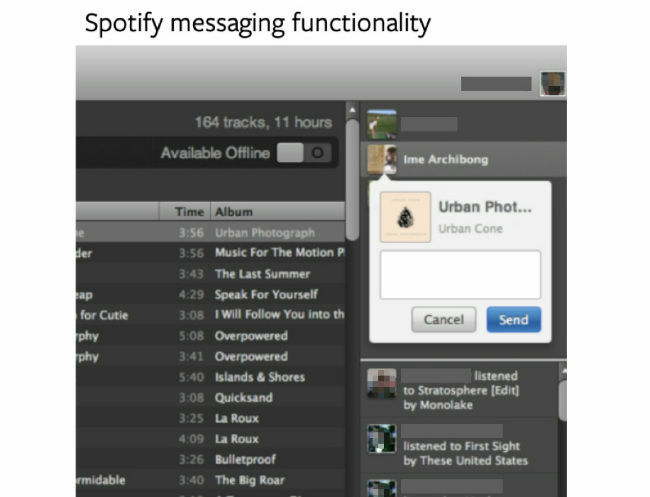 “In order for you to write a message to a Facebook friend from within Spotify, for instance, we needed to give Spotify “write access.” For you to be able to read messages back, we needed Spotify to have “read access.” “Delete access” meant that if you deleted a message from within Spotify, it would also delete from Facebook. No third party was reading your private messages, or writing messages to your friends without your permission,” the executive explained. Archibong added that many news stories which implied that the company was shipping over private messages to partners are not correct. “These partnerships were agreed via extensive negotiations and documentation, detailing how the third party would use the API, and what data they could and couldn’t access,” Archibong added. 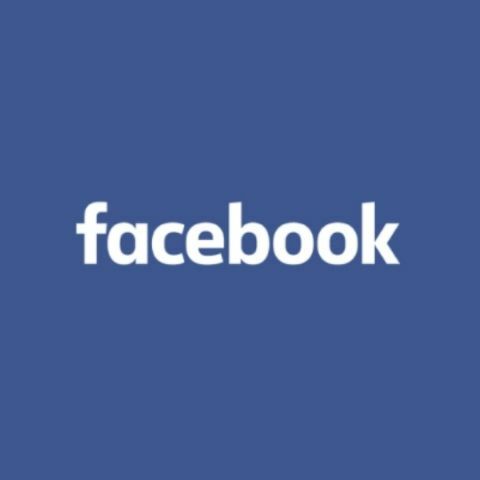 Facebook had been looking to bring integrations, like digital payment facility to its Messenger application in India as well, however, a report said that the company was had no tests planned for recharges or peer-to-peer payments.